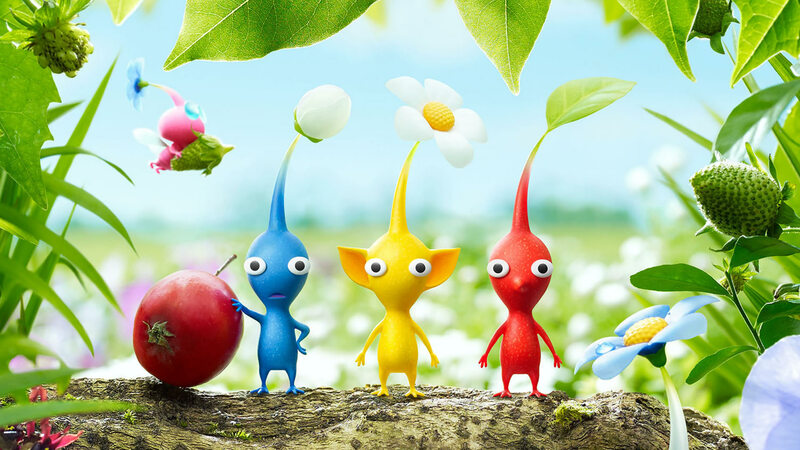 I was pretty excited to play Pikmin 3 as soon as it came out for the Wii U, well as excited as a grown man can get for a video game anyway. Pikmin 2 way back on the Gamecube was one of my all time favorites, so the third installment was a must play for me. Turned out to be just as great as I was hoping. The whole mood and gameplay is still extremely unique and refreshing. While most games are quite violent and gory, this goes to show that a great game doesn’t have to be that way at all. The detailed worlds harken you back to when playing out in the yard was so much fun. Great stuff. The little Pikmin are pretty amazing too. Despite getting hundreds of them, you do your absolute best to save any before nightfall. The pressure kinda does mount on you as daylight fades and you must call it quits for a mission. This whole timed aspect is kinda lost in most modern games, and while a bit challenging at times does really add to the gameplay a great deal. My only regret is that I wish the game were a bit longer! I was able to breeze through it in probably 10 hours or so, but will be going back to collect the remaining fruit. You gotta collect all the fruit, it’s too much fun not to. A very amazing and unique game, and easily one of my favorites.